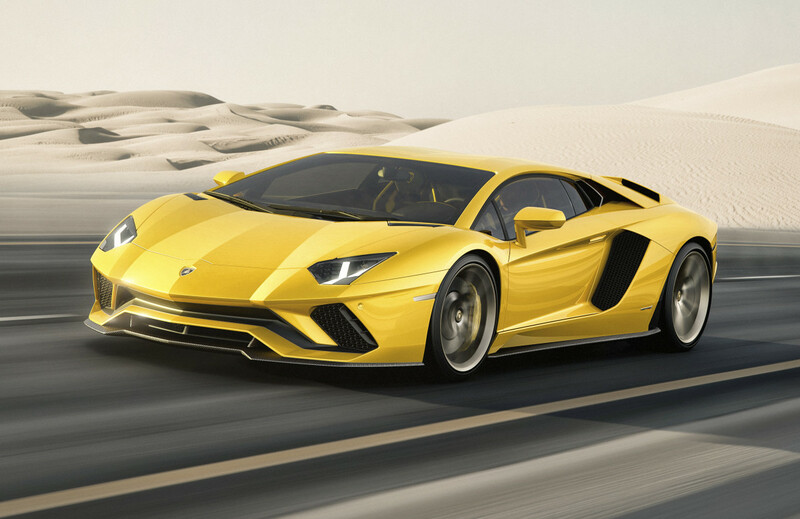 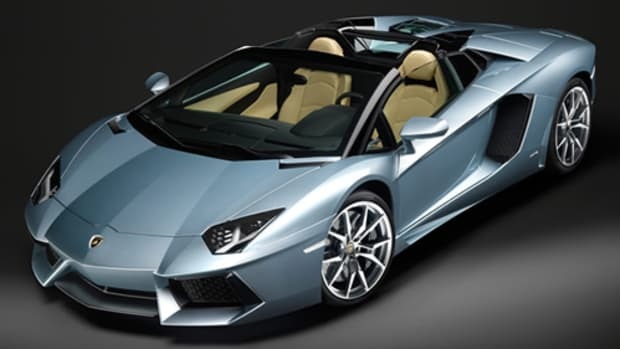 Lamborghini&apos;s "Super Sports Car" is getting a big refresh next year as the company debuts the new Aventador S. The new version of the Aventador brings new updates to the iconic Lambo styling aesthetic and an even more powerful V12. 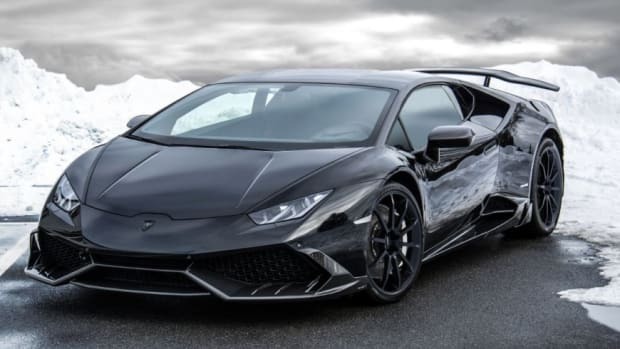 On the styling front, the car gets improved aerodynamics throughout, which is visible through the new front and rear splitters, which all contributes to a massive increase in overall downforce. 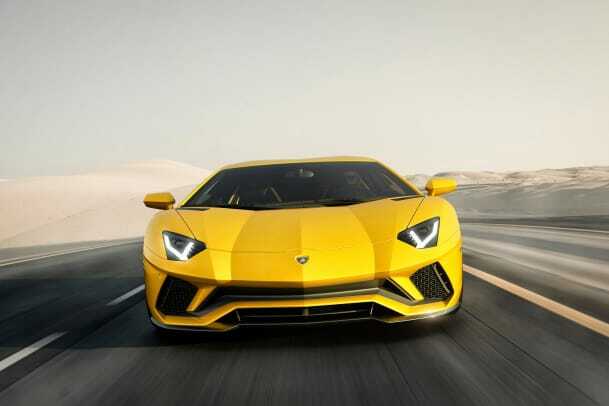 The naturally-aspirated twelve-cylinder gets a big boost with 40 additional horses allowing it to hit 0-62 in 2.9 seconds and can reach a top speed of 217 mph. 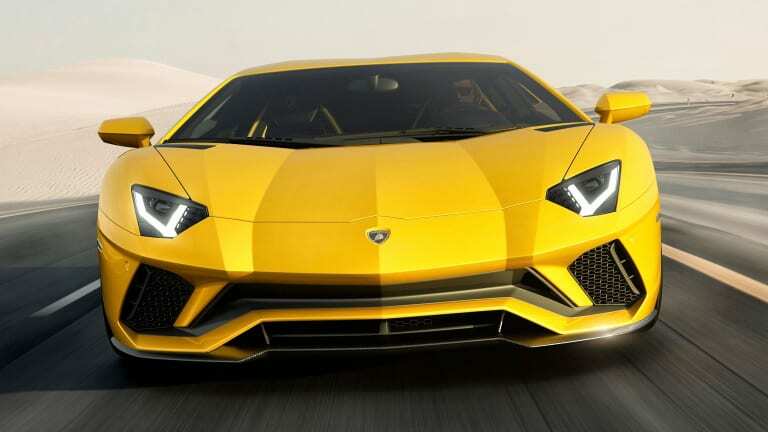 Other improvements and additions include a new three-pipe exhaust that is 20% lighter than the previous version, an exclusive set of P Zeros, a brand new digital dashboard, and carbon ceramic brakes are standard equipment.